The Copper Trailhead is a great option if you’d like a technical and hilly trail near the city. 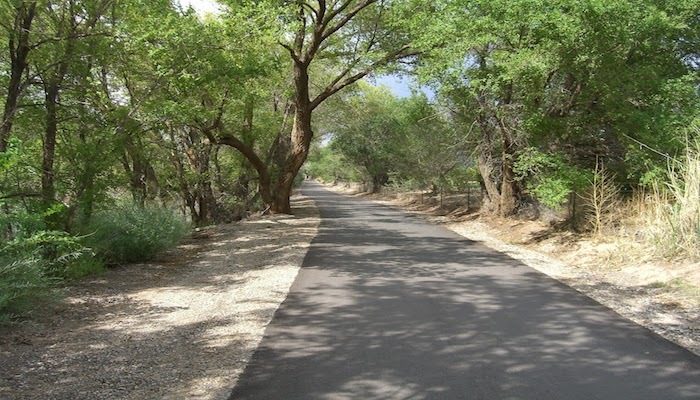 Located at the top of Copper Boulevard in the Northeast Heights neighborhood about 8 miles east of downtown, the trail overlooks the whole city. The run starts with a steep incline for a few hundred meters before dipping down to the other side of the Sandia Mountains. The panoramic views, the abundant cacti, and the winding trails all make up a spectacular run. As mentioned earlier, the trails seem endless in the mountains, going for more than 150 miles, so there is certainly opportunity to plot routes of various distances. For runners and hikers, the trails have signs at every crossing, so as to not jump on the wrong path. Just wish to say your article is as surprising. The clearness in your post is simply spectacular and i can assume you’re an expert on this subject. Fine with your permission allow me to grab your RSS feed to keep updated with forthcoming post. Thanks a million and please carry on the enjoyable work. Very great post. I simply stumbled upon your blog and wished to say that I have really loved surfing around your blog posts. In any case I will be subscribing in your rss feed and I am hoping you write again soon! This can be the correct weblog for anybody who desires to locate out about this subject. You comprehend so considerably its pretty much hard to argue with you (not that I truly would want…HaHa). You definitely put a new spin on a subject thats been written about for years. Fantastic stuff, just excellent! you are in point of fact a excellent webmaster. The website loading speed is amazing. It sort of feels that you’re doing any unique trick. Moreover, The contents are masterwork. you have performed a great process in this matter! Hello, Neat post. There’s an issue along with your site in web explorer, might check this… IE still is the marketplace chief and a big component of folks will leave out your fantastic writing due to this problem. I’ve been browsing online more than three hours these days, yet I never discovered any fascinating article like yours. It’s pretty price sufficient for me. In my opinion, if all website owners and bloggers made excellent content material as you did, the web shall be much more useful than ever before. That is really attention-grabbing, You are an excessively skilled blogger. I’ve joined your feed and stay up for looking for extra of your fantastic post. Additionally, I’ve shared your web site in my social networks! This really is the proper blog for everyone who wants to locate out about this topic. You comprehend so considerably its almost tough to argue with you (not that I in fact would want…HaHa). You certainly put a brand new spin on a topic thats been written about for years. Wonderful stuff, just excellent! Studying this information So i’m satisfied to express that I’ve a very excellent uncanny feeling I came upon exactly what I needed. I such a lot unquestionably will make certain to do not forget this website and give it a look regularly. web page is really good and the users are truly sharing good thoughts. This is a great place to run but nothing like what’s described or pictured here. I literally live at the end of Copper. My back gate opens up onto the trails at the Copper trailhead. When you click on the map it givens the right location and there are numerous runs here but absolutely nothing that looks like the picture above. 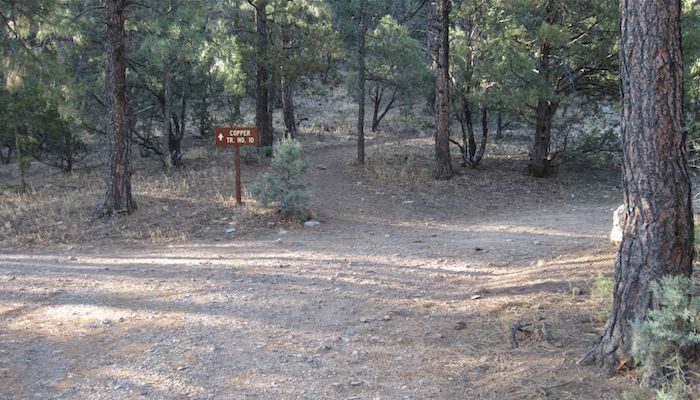 Also if you want to “dip down to the other side of the Sandia Mountains from the copper trail it’s a fairly rugged seven mile climb of about 3000 feet before you reach the Sandia Crest trail and then you could start going down the other side. Copper Trail Head on Copper Ave.